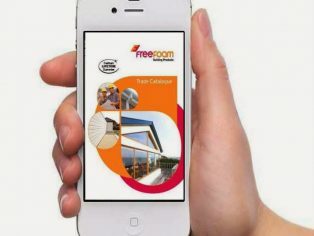 Freefoam are delighted to announce the launch of a new catalogue app. 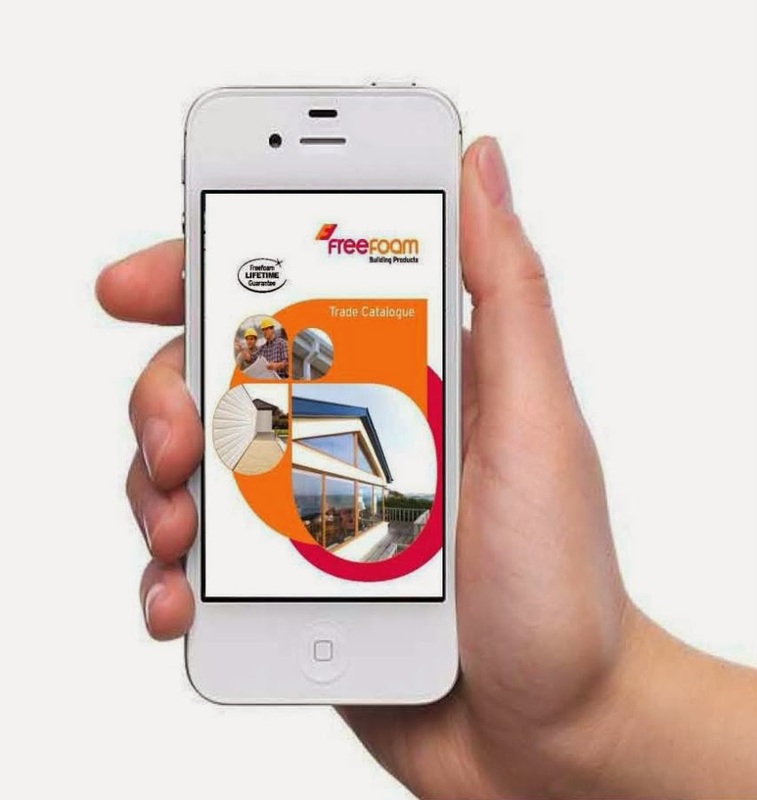 Suitable for smart phones and tablets, it means the entire Freefoam range including fascia, soffit, rainwater, cladding and internal panelling systems is now accessible anytime, anywhere. Developed in response to the continuing rise in mobile usage for searching and holding information the catalogue app is the ideal solution allowing customers and installers access to product codes, dimensions and pack quantities at the touch of a button. The Freefoam catalogue app features handy links to www.freefoam.com to access even more information and the option for users to receive notifications of new literature so that they always have the latest information.